A second successive battling display by Liverpool at Burnley led to a victory that Jürgen Klopp described as 'massive' for his team. Almost a year after snatching a 2-1 win at Turf Moor in the last minute, the Reds were made to work hard again on their return and fell behind to Jack Cork’s goal early in the second half. 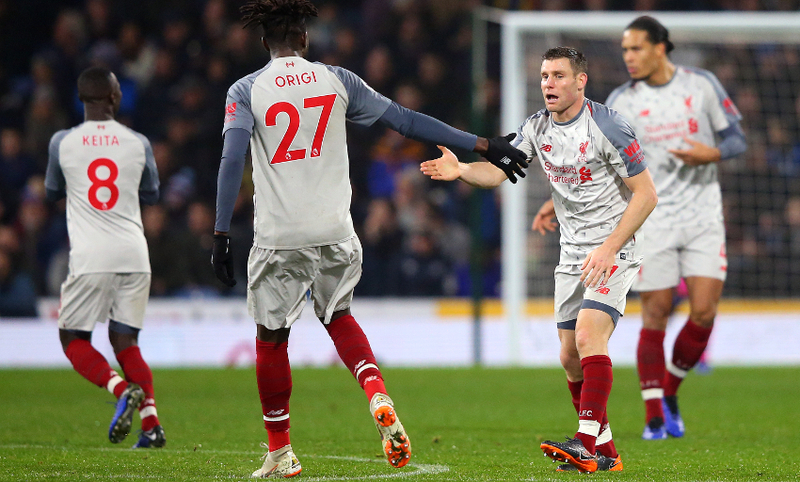 But a fierce response from Klopp’s men saw James Milner quickly level, which laid the foundation for Roberto Firmino and Xherdan Shaqiri strikes to secure three points. 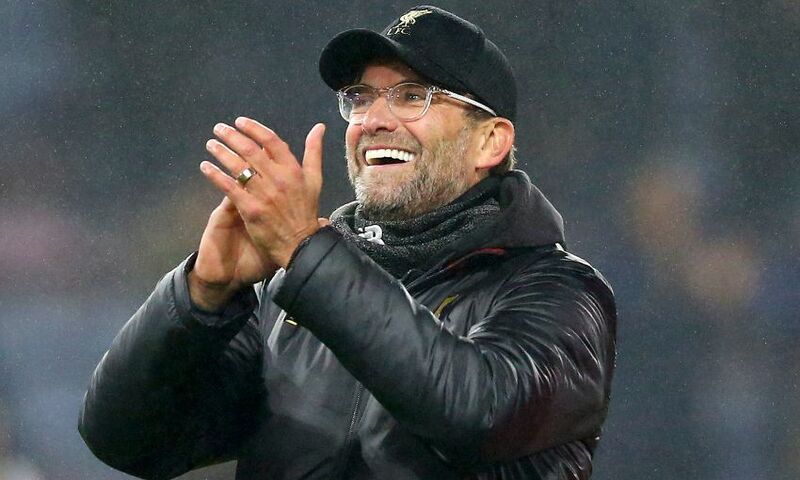 “This is a massive, massive win for us,” the manager declared to Liverpoolfc.com after the final whistle confirmed a 15th game unbeaten in the Premier League. “Last year we were here on January 1 with Ragnar Klavan [scoring the winner]. For me, at the end of the season, it was the game of the season because of doing that. Liverpool achieved a new club record with the win. Their total of 39 points from the opening 15 fixtures of a league campaign is the most ever accumulated by the Reds at this stage of a season. For the second of eight matches in December, Klopp made seven changes to his starting XI and was able to send on Firmino and Mohamed Salah with the score level in the second half. The former put the away team ahead with his first touch as a substitute and the latter raced through in the last minute to set up Shaqiri for the decisive third goal. “It’s completely normal that Bobby sometimes feels a bit fresher and sometimes a bit less fresh. He is such an important player to us,” said Klopp. “If a few things don’t happen then it’s: ‘OK, what’s wrong with him?’ There’s nothing wrong with him – he’s always really focused, really in the game and stuff like that.